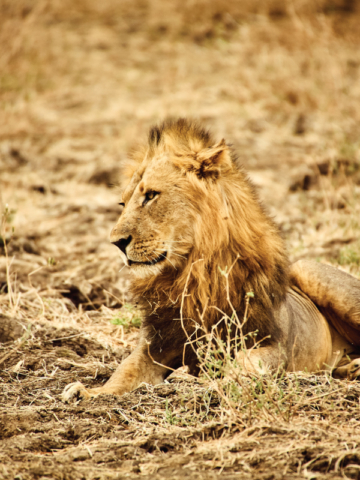 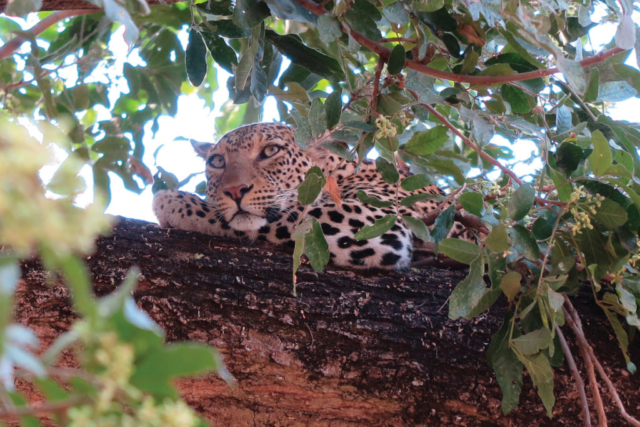 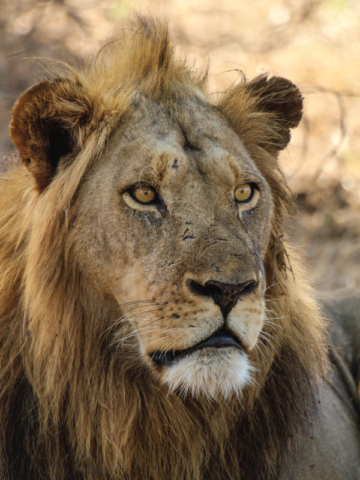 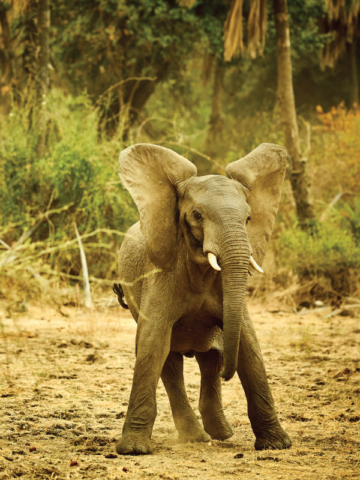 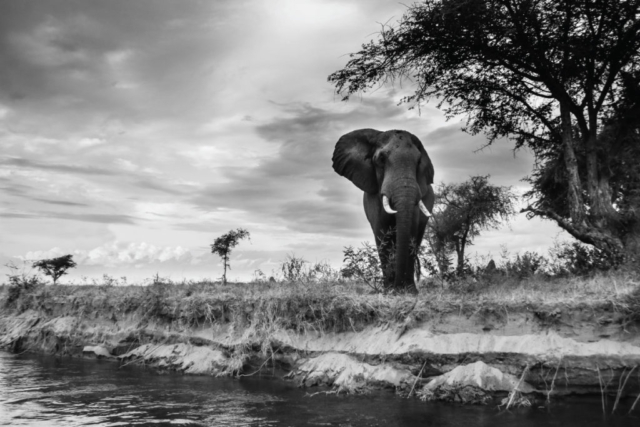 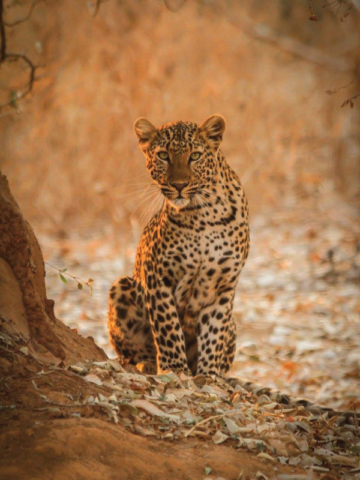 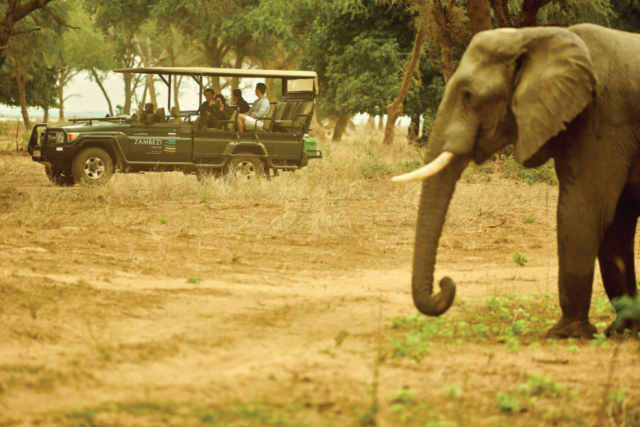 The best of African wildlife in the heart of Africa. 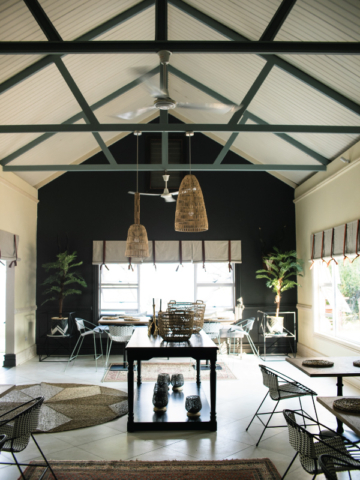 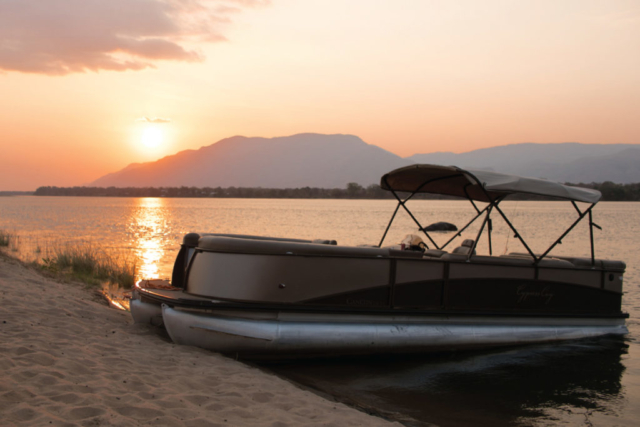 Treat yourself to the ultimate in sophistication and adventure. 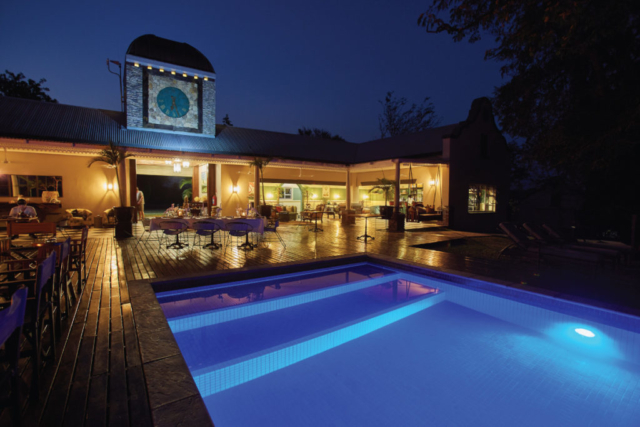 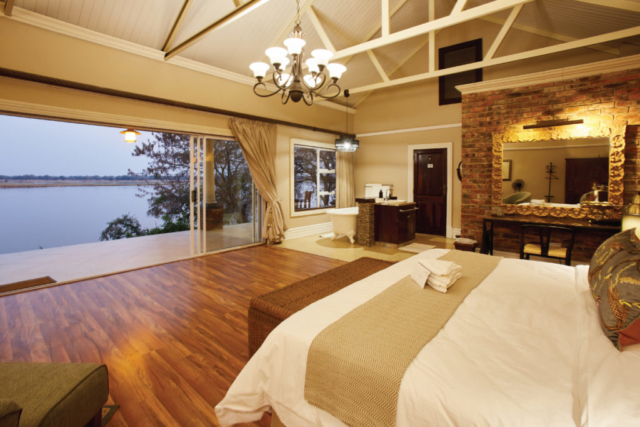 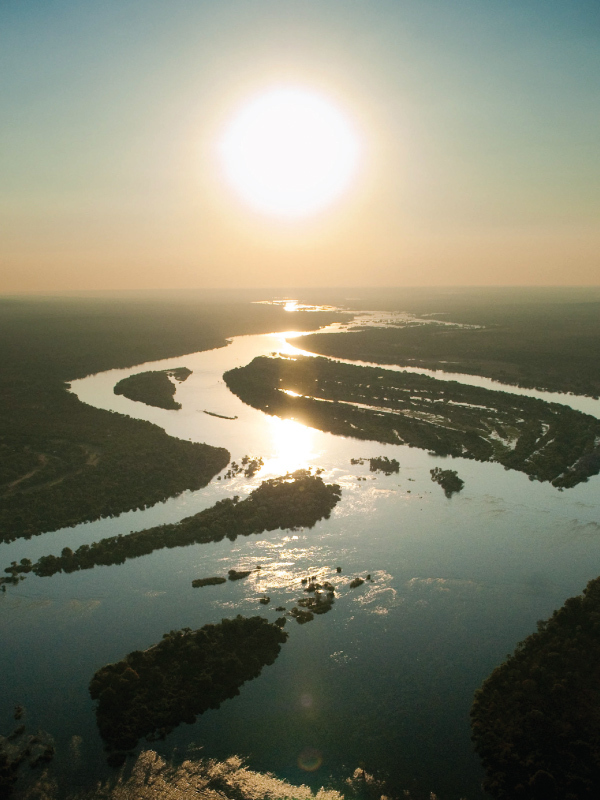 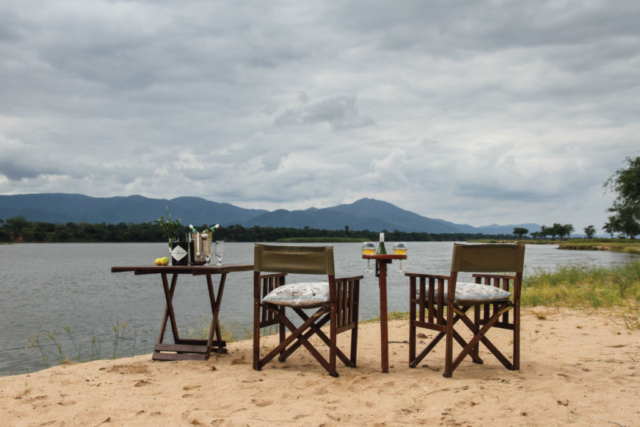 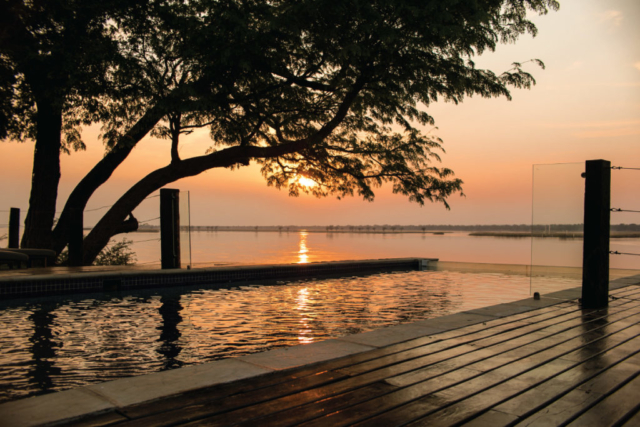 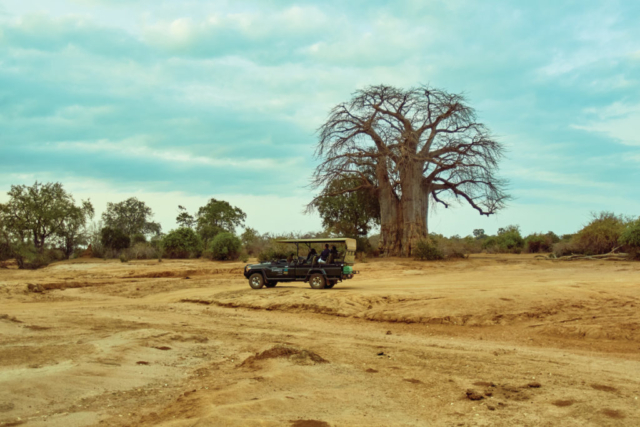 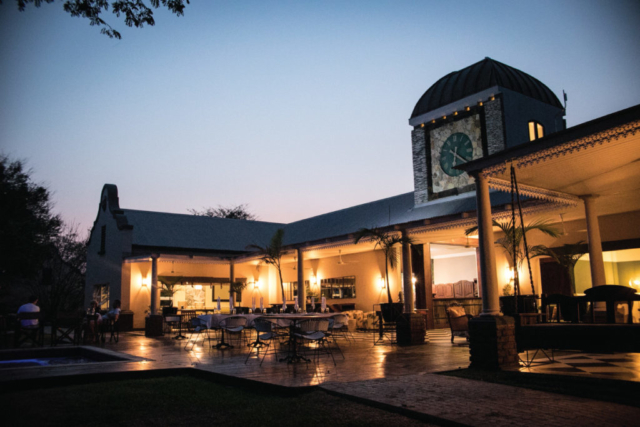 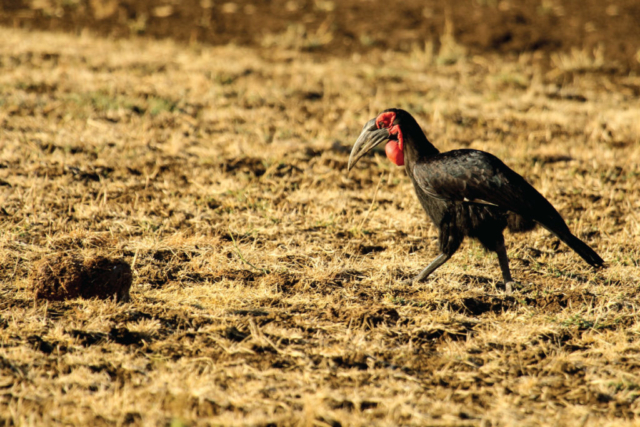 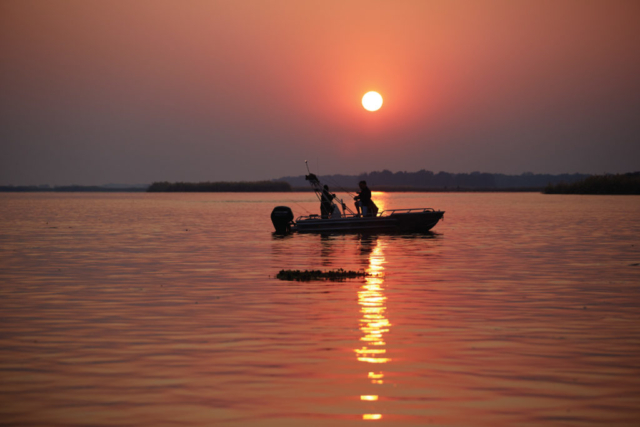 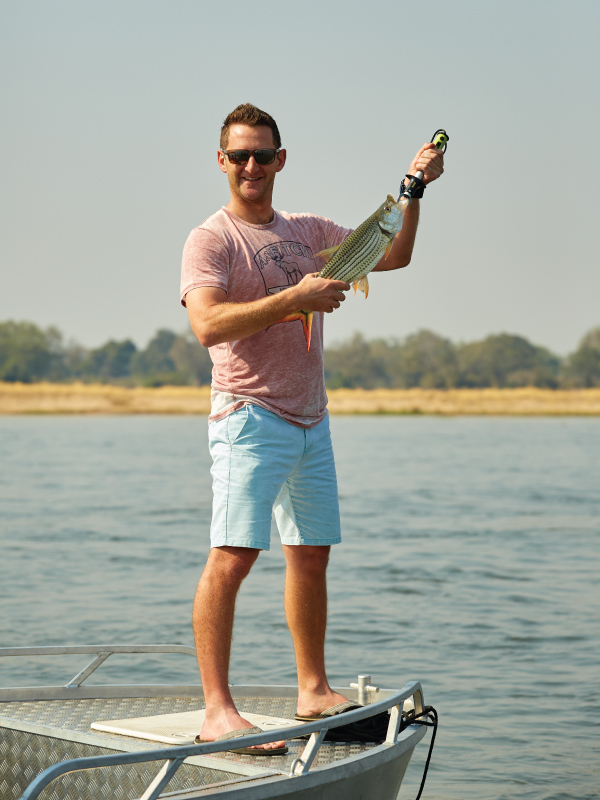 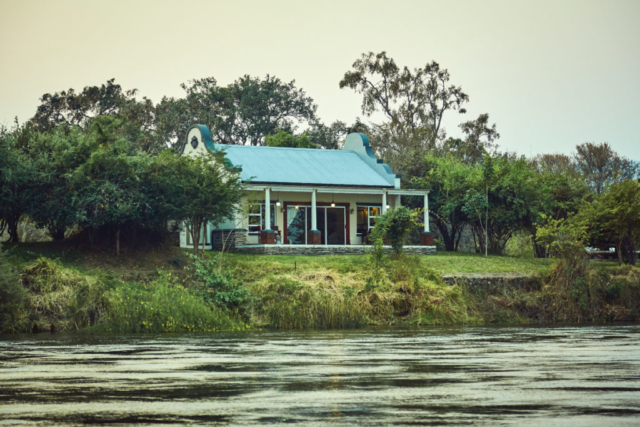 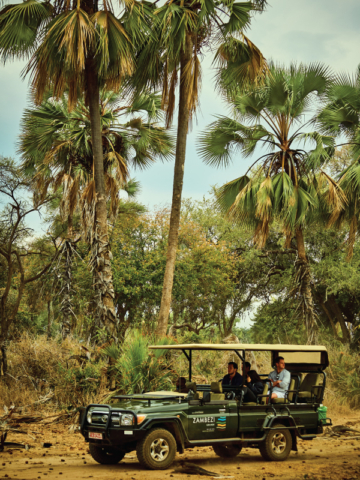 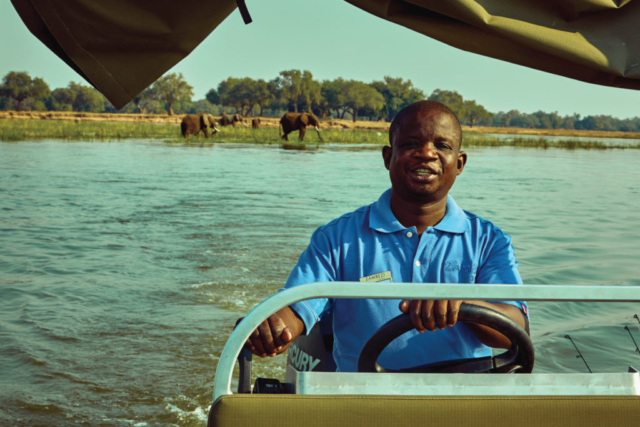 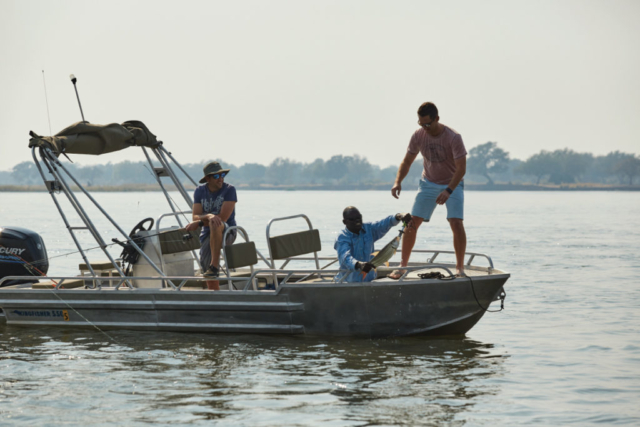 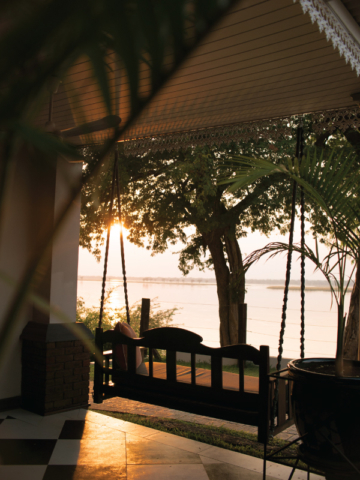 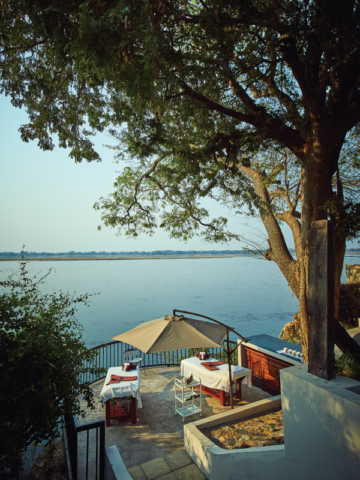 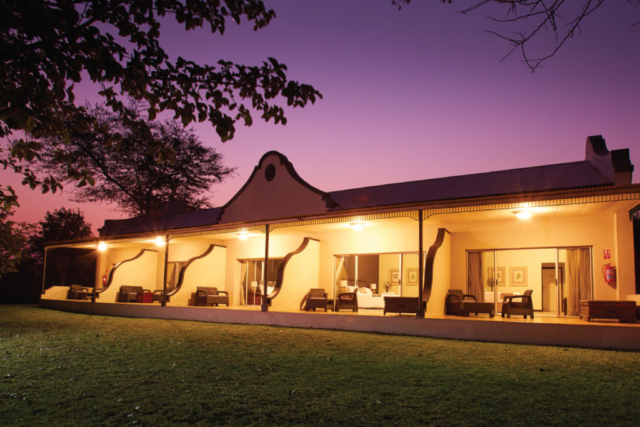 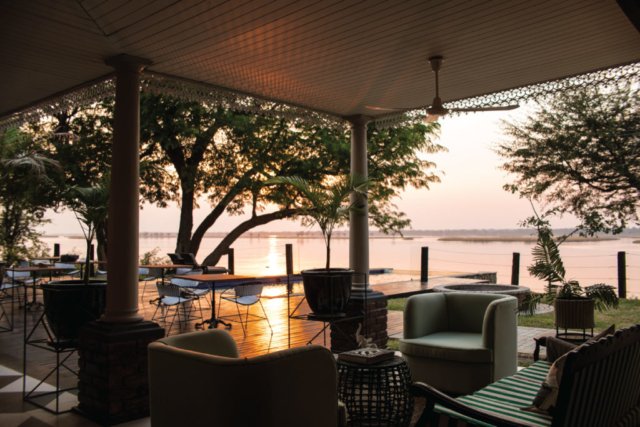 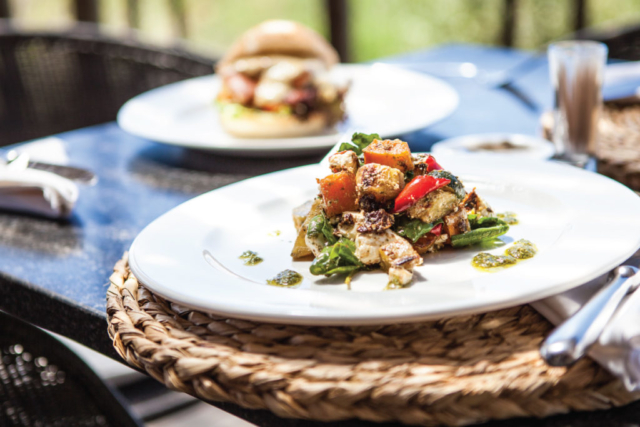 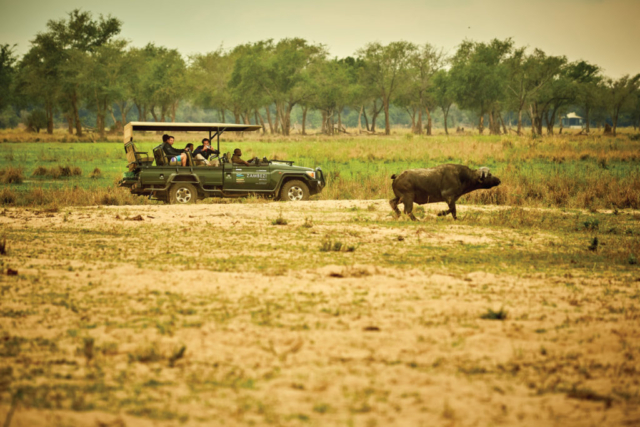 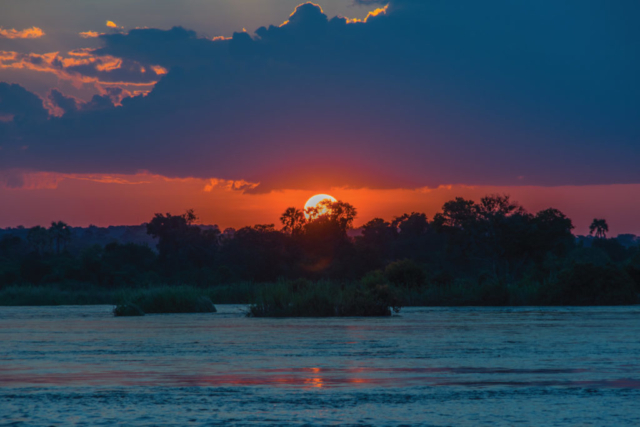 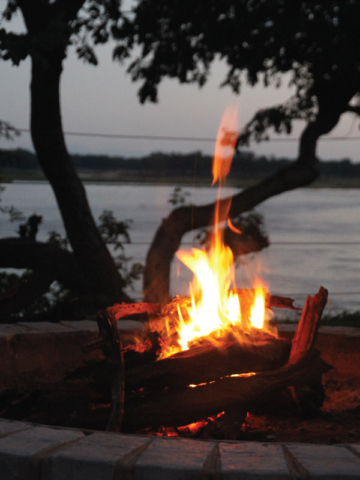 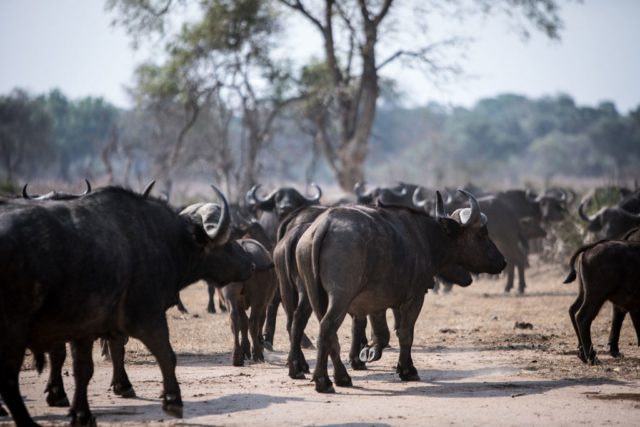 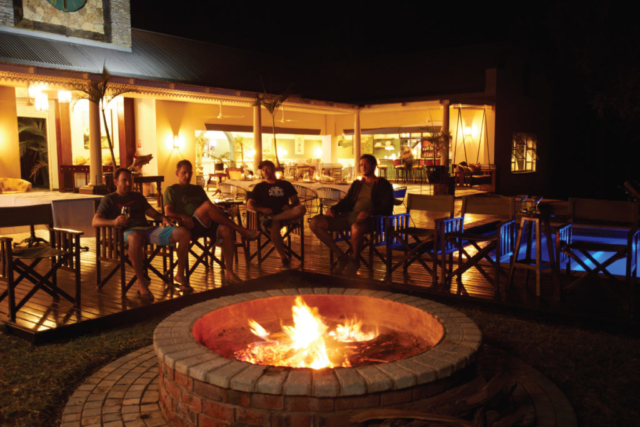 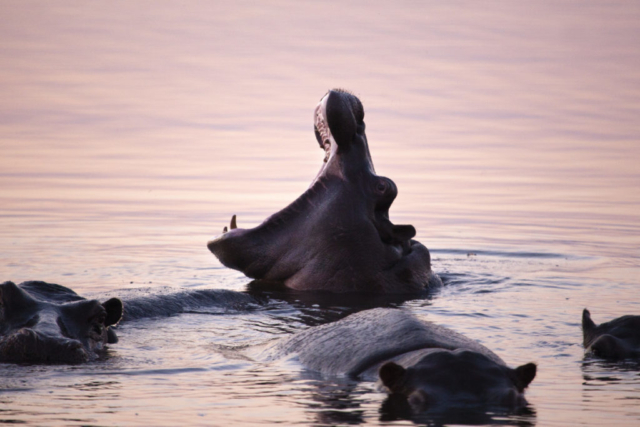 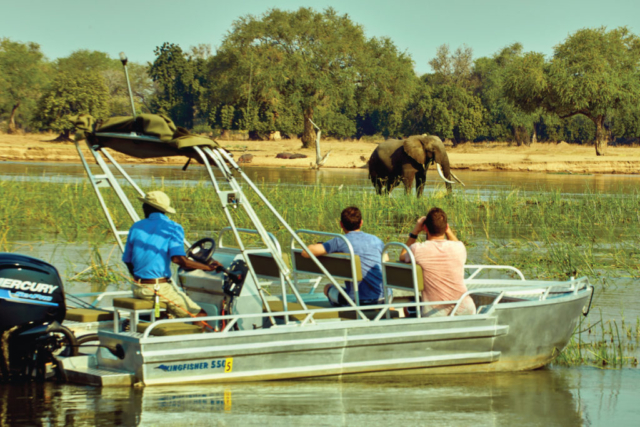 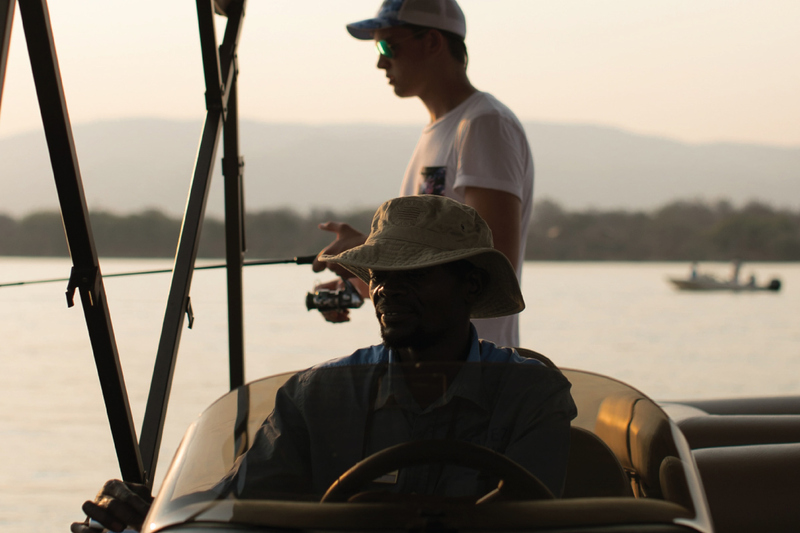 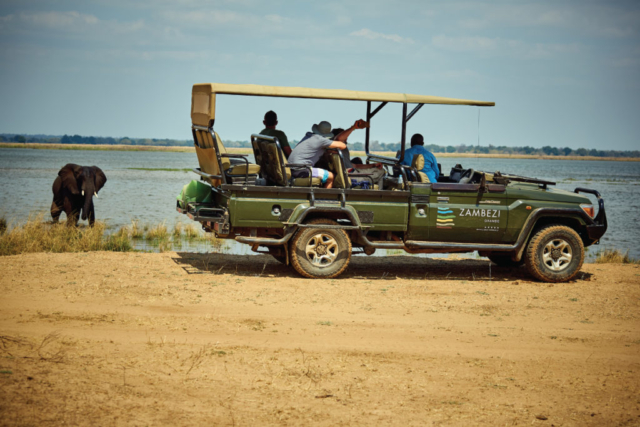 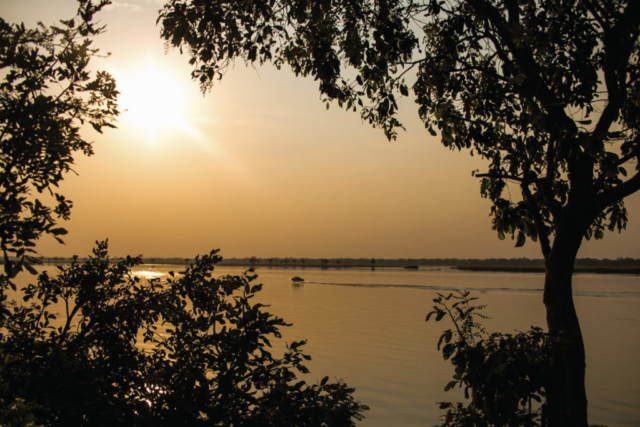 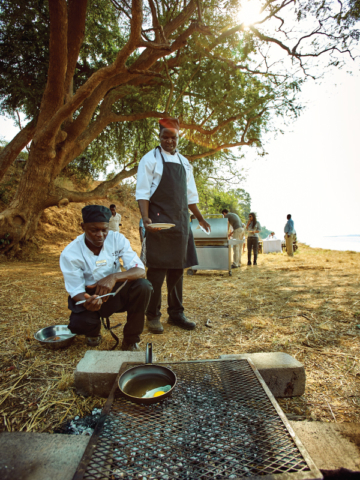 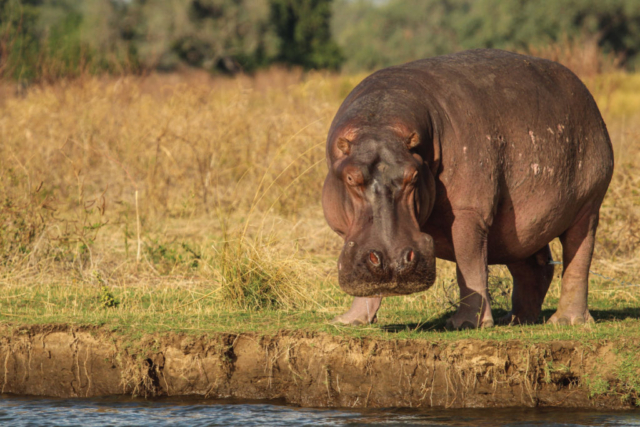 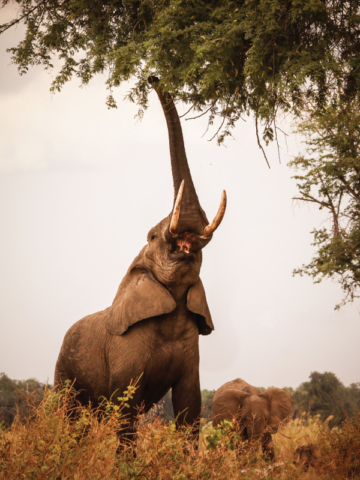 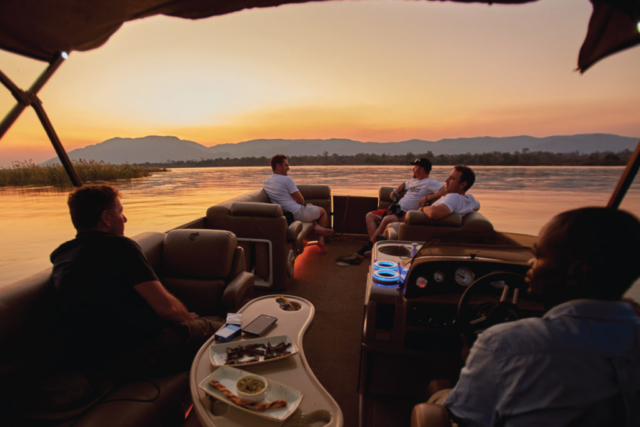 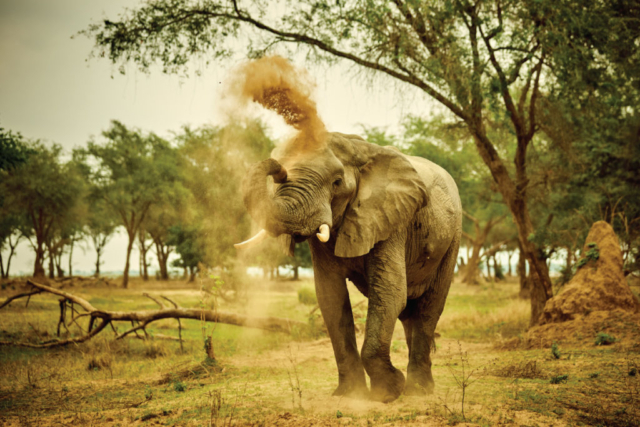 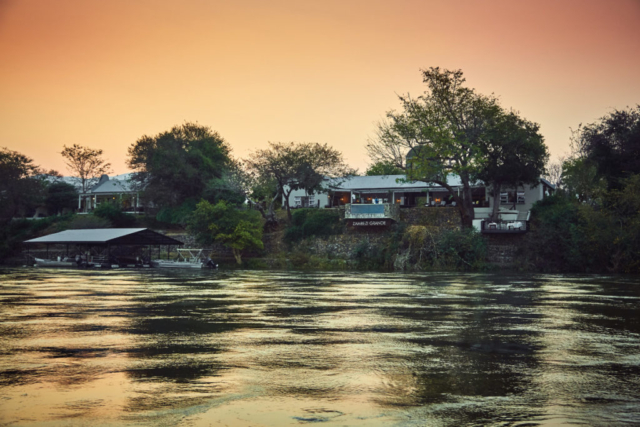 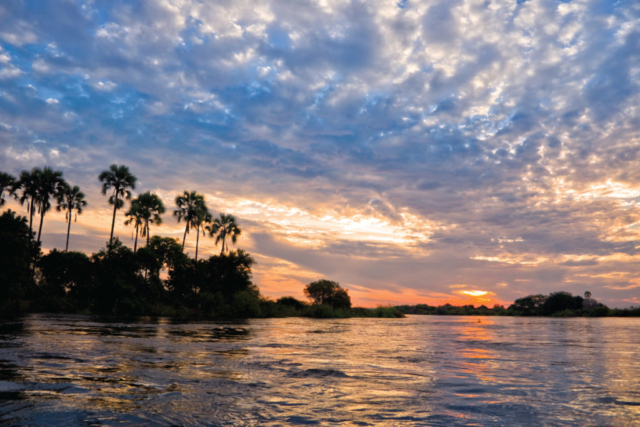 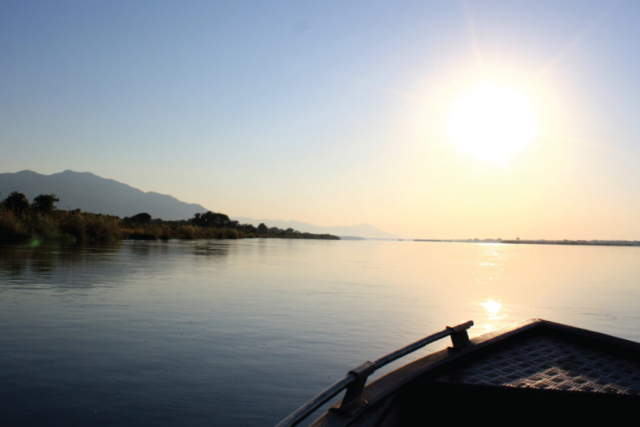 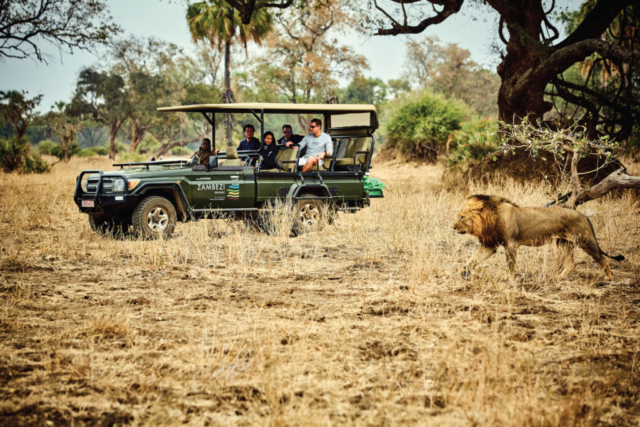 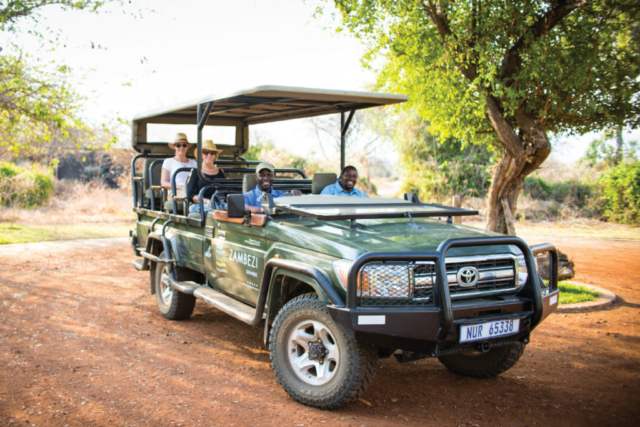 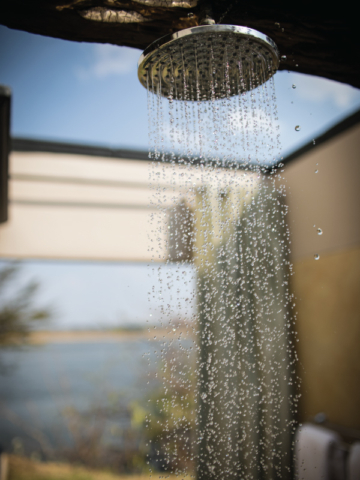 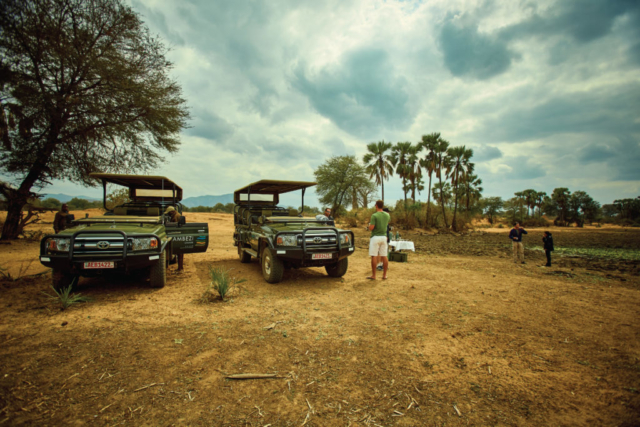 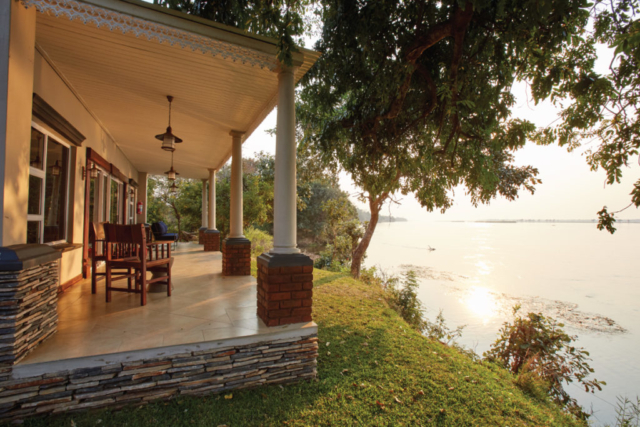 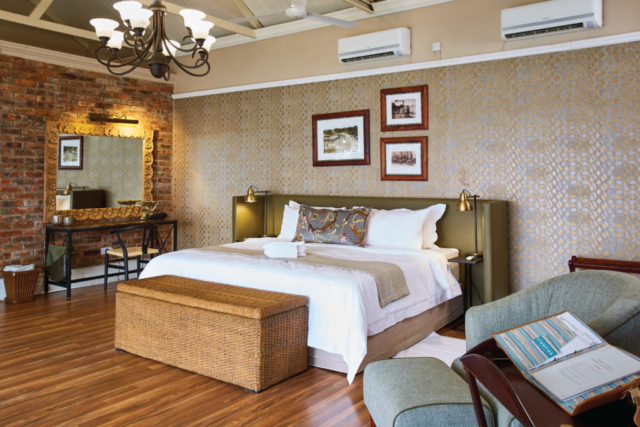 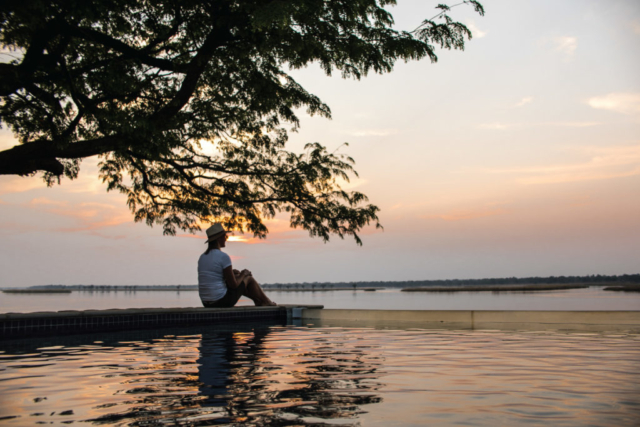 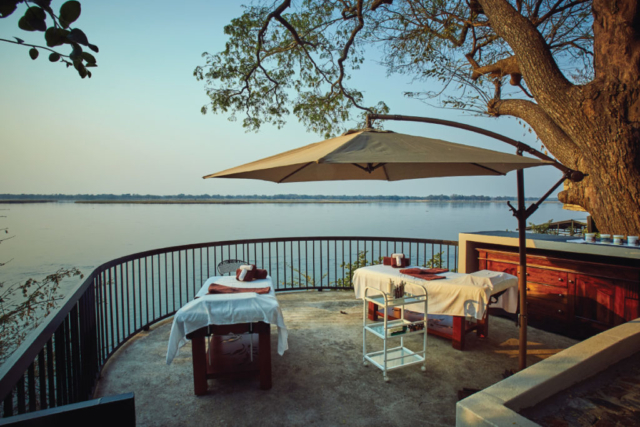 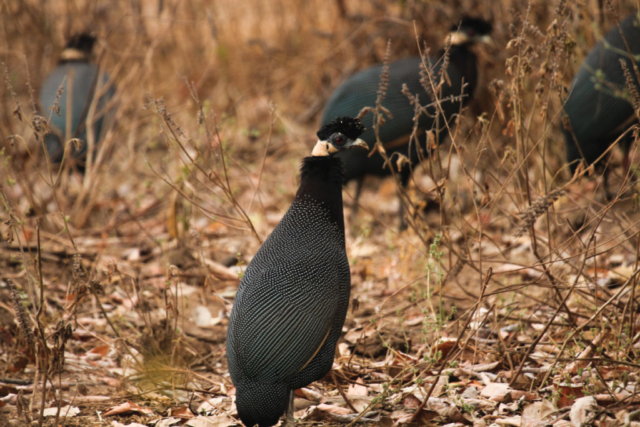 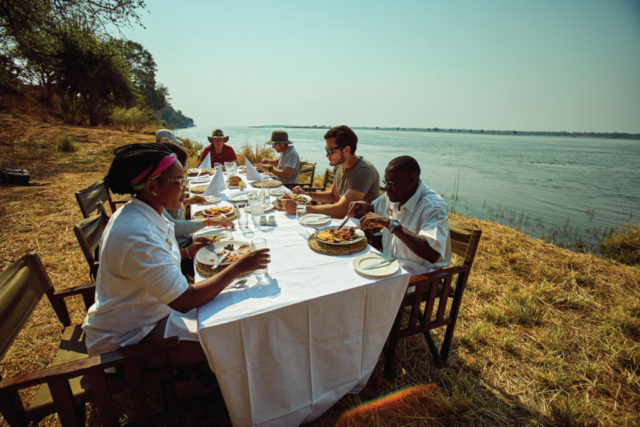 From game drives and walking safaris to birding and river safaris, there are plenty of ways to explore the Zambezi wilderness.